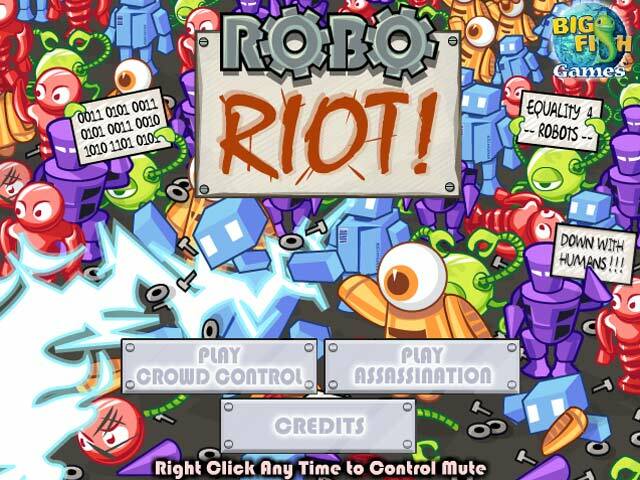 Stop the Robo Riot in its tracks by disbanding the protesters in this exciting Match game! 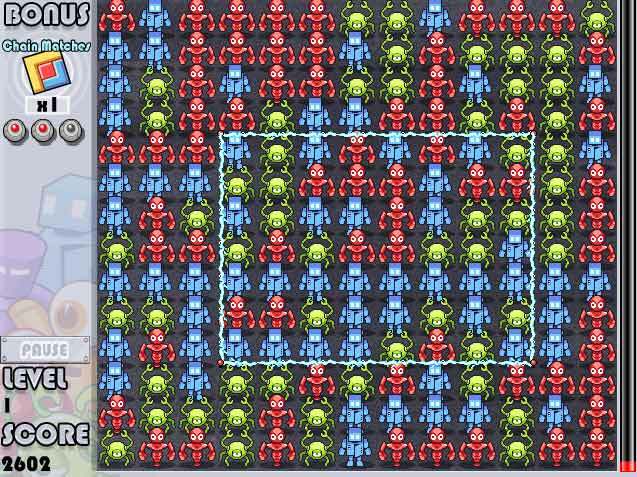 Can you prevent the robotic uprising?Stop the Robo Riot in its tracks!Stop the Robo Riot in its tracks by disbanding the protesters in this exciting Match game! 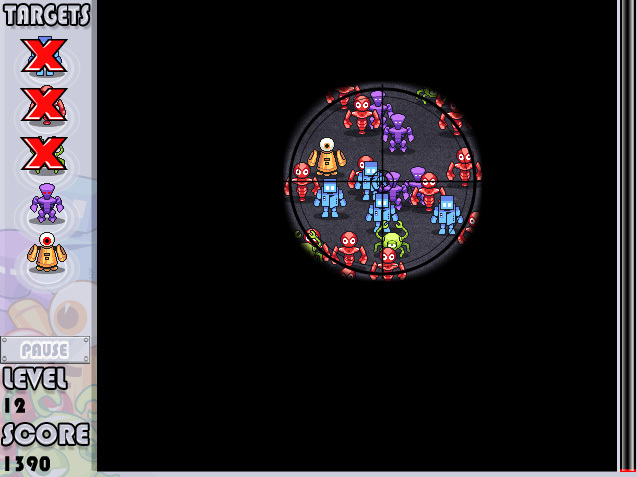 Enjoy a second Assassination mood, which makes you find specific targets. 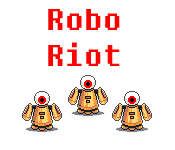 Can you prevent the robotic uprising or will they gain the upper hand?